OUR SCHEME AT IMA HOUSE, SITUATED AT THE RIVERSIDE IN WANDSWORTH, LONDON, AIMS TO FULLY REALISE THE POTENTIAL FOR A MIXED TENURE DEVELOPMENT FOR THIS HIGHLY SUSTAINABLE SITE. THE DESIGN CONCEPT WAS GENERATED AS A RESPONSE TO THE SITE'S PROMINENT LOCATION WITHIN THE LONDON BOROUGH OF WANDSWORTH. Our scheme at IMA House, situated at the riverside in Wandsworth, London, aims to fully realise the potential for a mixed tenure development for this highly sustainable site. The design concept was generated as a response to the site’s prominent location within the London Borough of Wandsworth. 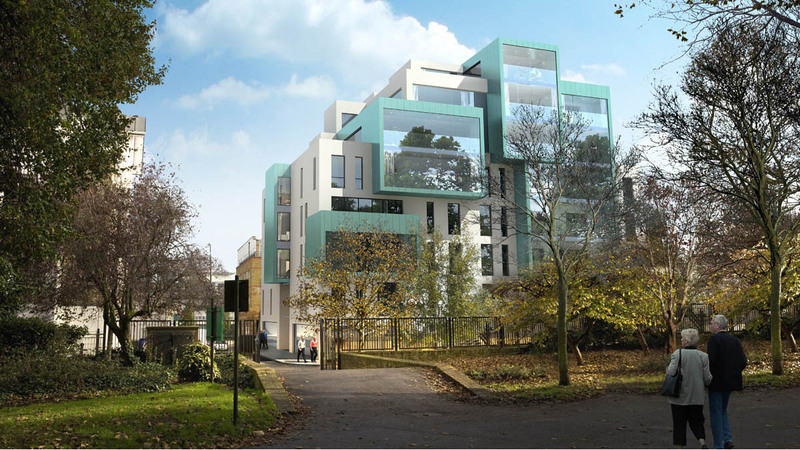 Due to its proximity to the River Thames / Wandsworth Park and key transport, the scheme incorporates the provision of a sustainable development mixed tenure residential accommodation, as well as flexible commercial units on the ground floor. The newly created massing helps to establish a stronger corner and help to define a new street frontage. By improving visual amenity throughout the site, it will benefit the surrounding environs and locality. Architectural language provides variety and permeability to help engendering a sense of place to the area. 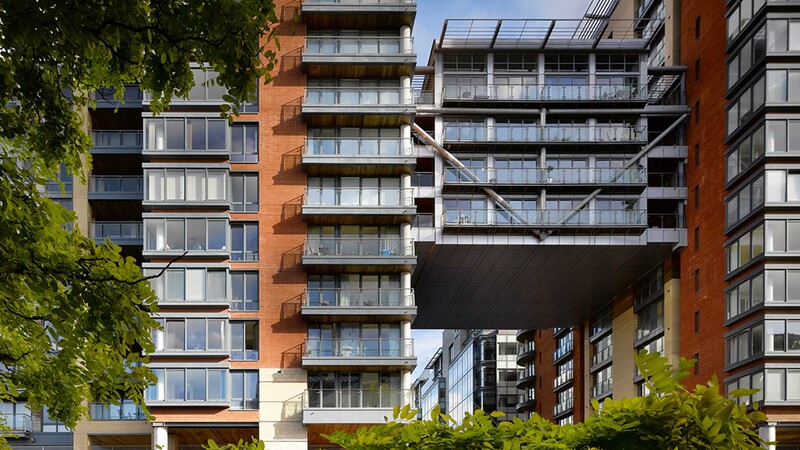 The proximity also provides amenity space in the form of generous balconies and roof terraces with views to the park and the river while incorporating high quality landscape design to external areas. 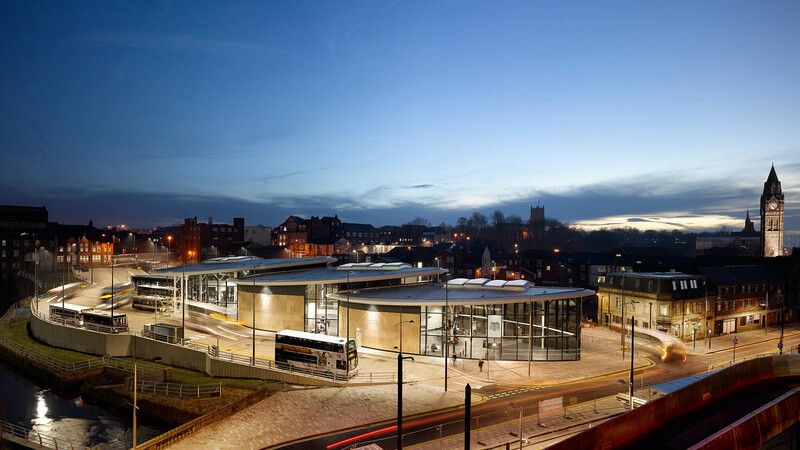 The scheme recently achieved planning consent.